Boden's chances for a promotion are met with potential complications. 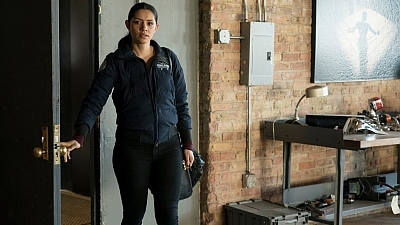 Meanwhile Dawson and Casey don't see eye to eye on an important decision and Kidd finds herself struggling to find time with Severide. Brett and Dawson respond to a tough call.